The new-look Wombles books are one year old! The first of the Bloomsbury editions with illustrations by Nick Price were published in November 2010, after almost ten years out of print. And now there’s a lovely new full-colour hardback of The Wombles – a perfect Christmas gift for Womble lovers or new readers. 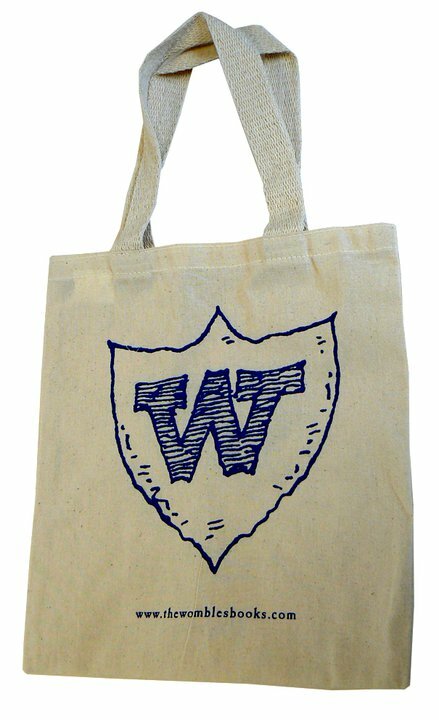 To celebrate, we’ve got ten of Bloomsbury’s exclusive promotional tidy-bags to give away. The special Wombles bags come with a poster and a set of postcards showing the six book covers, and a Wombles activity pack. This competition has now closed. The correct answer to the question ‘Where did The Wombles’ author Elisabeth Beresford live?’ was Alderney. The closing date is 31 December 2011. The competition is open to residents of the United Kingdom or the Republic of Ireland. Only one entry per person will be accepted. Automated/bulk entries or entries from third parties will be disqualified. 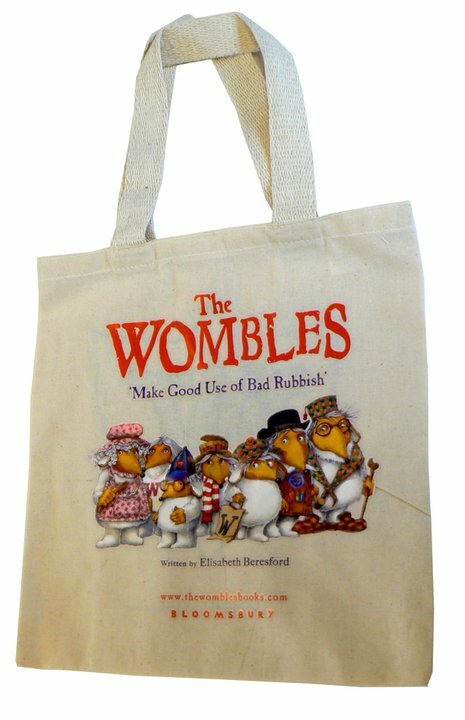 Ten winners will be drawn at random, and will receive one Wombles goody bag. The winners will be contacted by email and will need to supply their postal address for delivery of the prize direct from Bloomsbury Publishing.